12 pc. 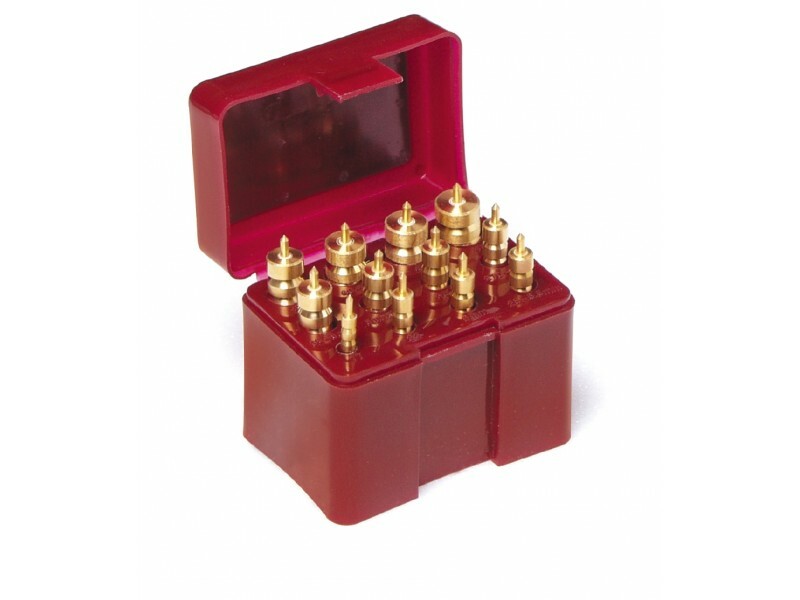 Solid Brass Cleaning Jag Set Cleaning Jags These 12 solid brass jags are the fastest way to clean or oil your gun barrel. 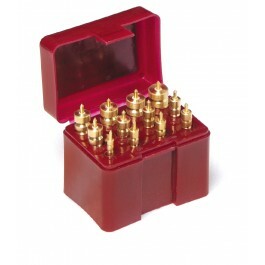 Includes 17, 22, 243/6mm, 25/6.5 mm, 270/7mm, 30, 8mm/338.35/9mm, 375, 40, 44 and 45 caliber brass jags.